The Legal Education Society of Alberta (LESA) is a not-for-profit society that plays a critical role in the Alberta legal community. 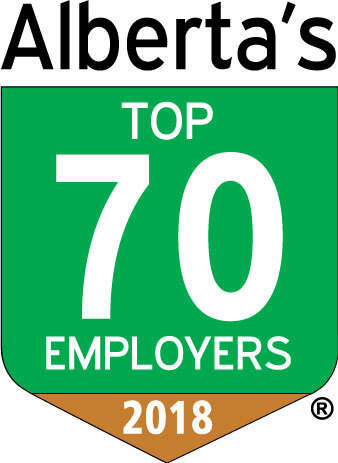 Our mission is to serve the spectrum of educational and professional development needs of Alberta’s lawyers, articling students, and their staff; our vision is to set standards of excellence in doing so. Discover the educational opportunities available to you. Check out our programs and resources; kickstart your continuing professional development today.